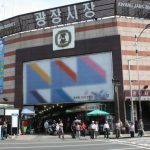 Your Hotel – Dongdaemun Market – Gwangjang Market – Cheonggyecheon Stream – Your Hotel or your preferred drop-off location – central Seoul only. 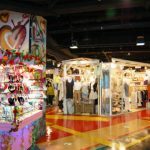 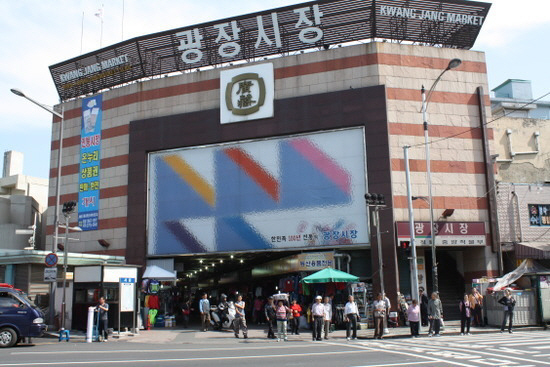 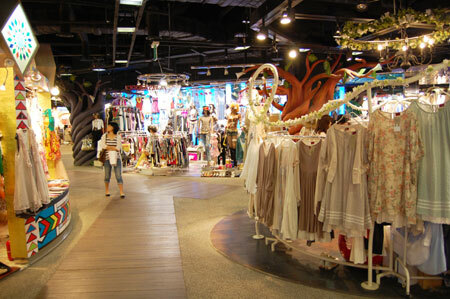 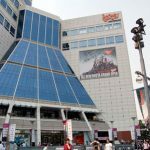 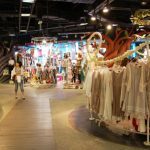 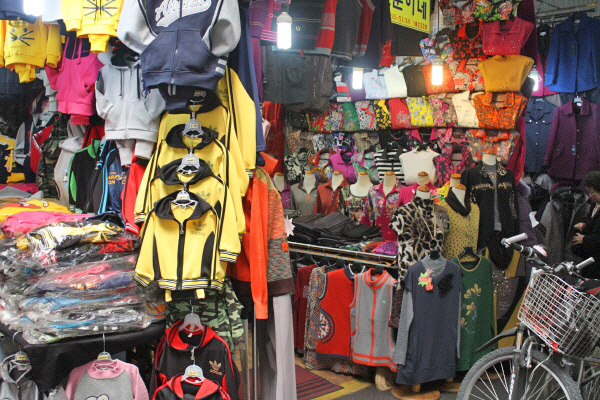 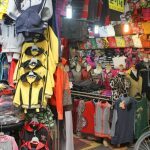 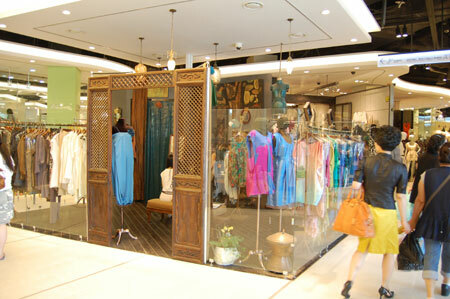 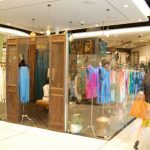 Dongdaemun Shopping Town has become famous for department store-quality clothes at affordable prices. 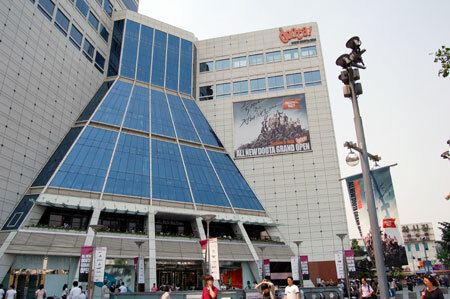 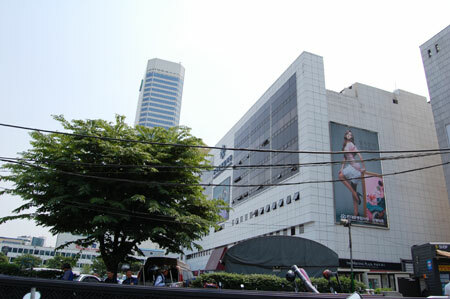 Large malls like Migliore and Doosan Tower (a.k.a. 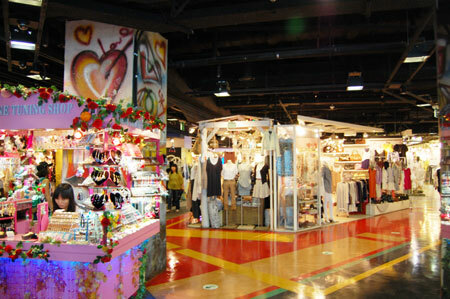 Doota) attract many young people. 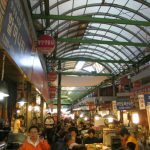 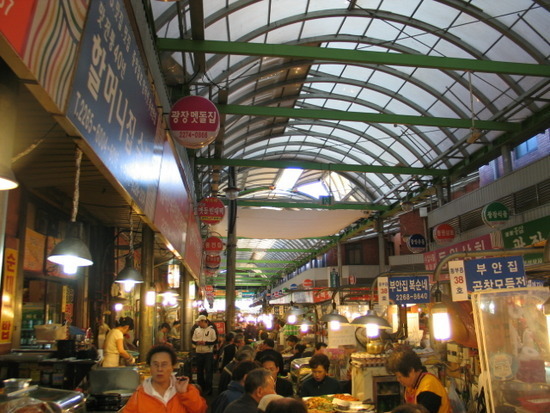 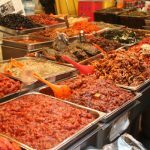 Gwangjang Market is famous for its food more than anything else. 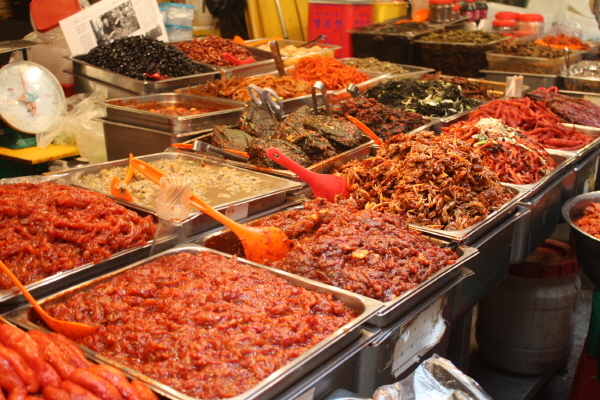 Especially popular food are Bindaetteok (Korean-style mung bean pancake), Yukhoe (steak tartare) and Gimbap (Korean rolls).